Perfect set for anyone with a pool or beach near by. Animal Shaped Head on a front of float with a split ring opening in the back. 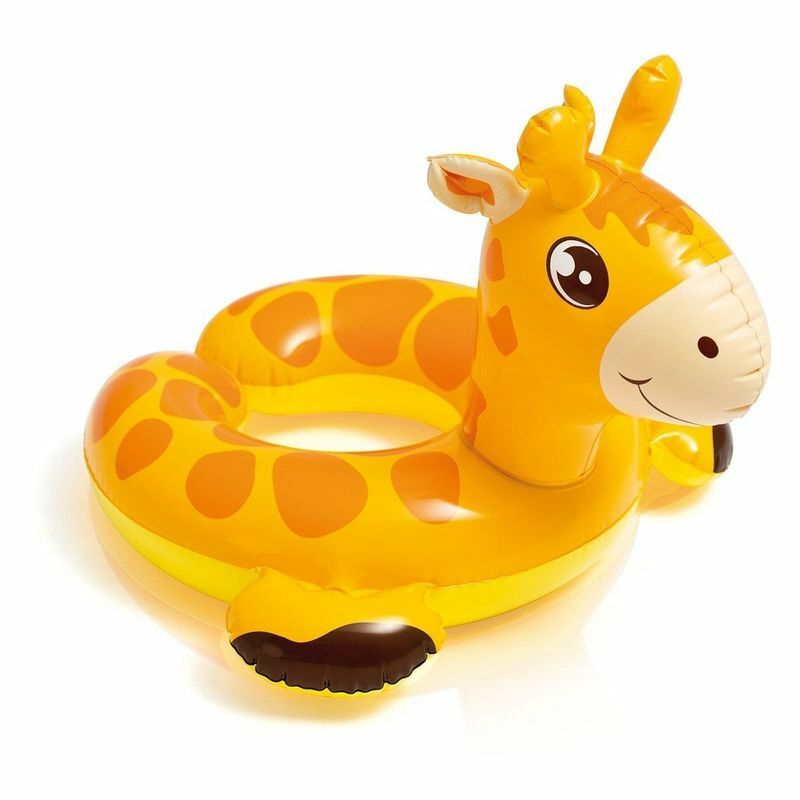 This float is a toy and is NOT a safety device. Adult supervision required.